At the start of any new year, we are often asked what our challenges will be or what we are going to do differently in the year ahead. 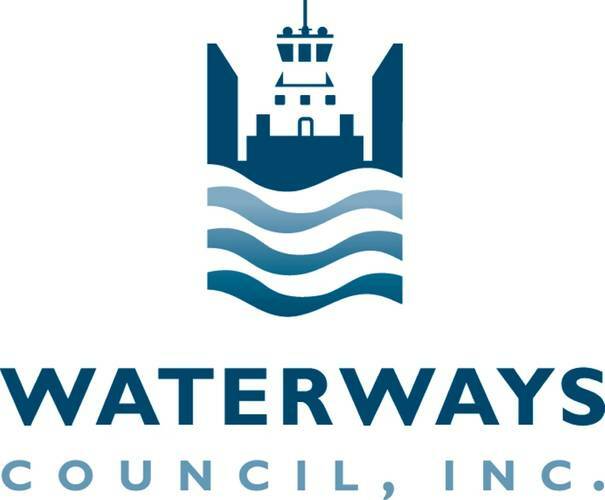 However, in 2019, just like each year since Waterways Council, Inc. (WCI) was founded in 2003, we intend to stay the course to advocate for full and efficient funding for the U.S. Army Corps of Engineers to continue its Civil Works mission to construct and maintain navigation projects on the inland waterways. The Corps’ work plan for Fiscal Year 2019 allocated full funding levels for five projects from monies provided in the FY2019 Minibus Appropriations bill. Specifically, these include Olmsted (Ohio River): $50 million to final completion; Kentucky Lock (Ohio River): $43.6 million; Lower Mon 2, 3, 4 Project (Monongahela River): $89 million; Chickamauga (Tennessee River): $89.7 million; and LaGrange (major rehabilitation, Illinois Waterway): $57.5 million to completion. 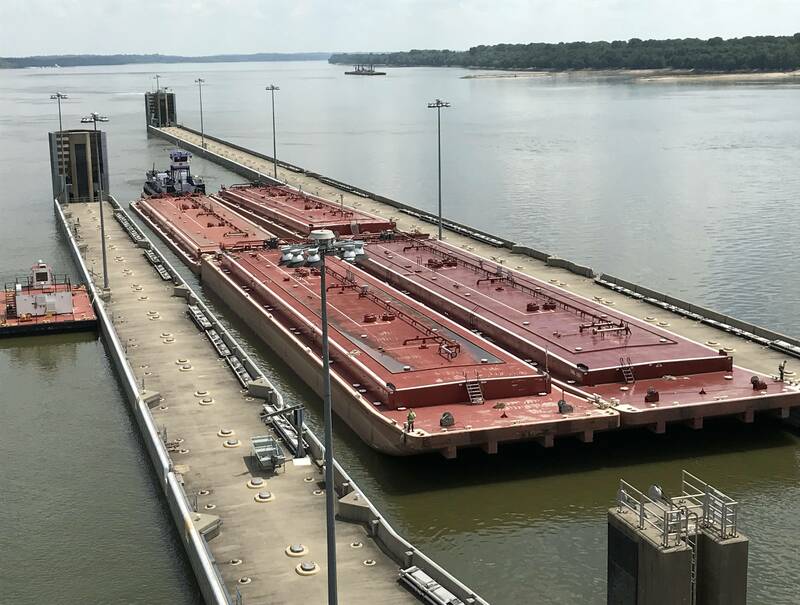 It is a great accomplishment to see full and efficient funding allocated to the Corps for its important work on the inland waterways that should allow the completion of as many as 25 priority navigation projects over next 28 years. Nevertheless, the Nation has a tremendous opportunity ahead to shrink that timeframe and to make meaningful changes to our aging – and failing – infrastructure. Infrastructure – be it highways, bridges, sewer systems, runways, or locks and dams – is the very foundation of the United States or any country. Sadly, the United States has neglected these critical systems and kicked the can down the road right into a giant pothole. On the inland waterways, locks and dams were constructed largely during the 1920s and the 1930s as part of the New Deal under President Roosevelt. The average age of the 219 inland locks is 59.1 years, with more than 60% of them outliving their intended 50-year design life. Locks and dams are critical infrastructure. They keep waterways channels and 12,000 miles of inland rivers navigable, offer hydropower for electricity, prevent floods, supply municipal and industrial water, provide national security protection, and offer recreational boating and fishing opportunities for the Nation. These ‘inland marine highways’ move commerce to and from 38 states throughout the heartland and Pacific Northwest, serving industrial and agricultural centers, and facilitating imports and exports at gateway ports on the Gulf Coast. This means that American family farmers, energy producers, manufacturers, constructors, and other commodity shippers have a chance to compete – and win – in the global marketplace. The inland waterways also help to sustain more than 541,000 jobs, strongly bolstering the U.S. economy, all while transporting freight in the most energy-efficient, environmentally friendly, and safe way. The most recent attempt at a plan to modernize the Nation’s infrastructure was floated by the Trump Administration in 2017, an effort that proved to be unsuccessful. The Trump plan was unwelcomed by inland waterways interests because it called for the Secretary of the Army to enter into Public Private Partnerships (P3s) or other alternative financing schemes, and to authorize the federal government and non-federal entities to levy and retain user fees. For the inland waterways, this assuredly means tolls or lockage fees, and WCI is strongly opposed to these or other new charges for commercial users of inland locks and dams. WCI’s opposition to tolls is anchored in the need for consistent federal policy and fundamental fairness. 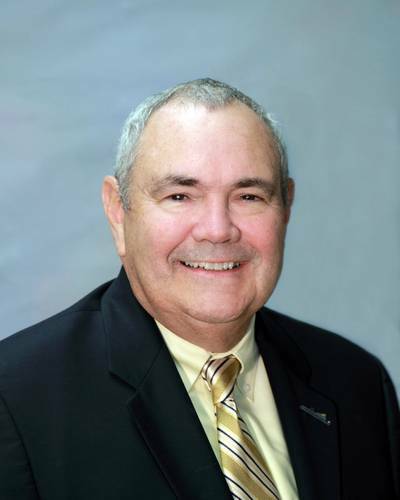 Businesses have relied upon efficient waterways transportation in making locational decisions. If the federal government were to enable private entities to charge a toll for the use of any waterway, businesses on those waterways would suddenly find themselves at a competitive disadvantage. In particular, it is the nation’s agriculture sector that would be most impacted by tolling the waterways. Farmers living up-river and utilizing the waterways to transport crops to market would be tremendously disadvantaged. The export market establishes the price for most U.S. grain markets. Therefore, producers would have to pay new tolls, as growers get the price at the export terminal, less the cost of transportation. Some estimate that tolls on the Upper Mississippi River could equate to 31.5 cents-per-bushel to transit 24 locks. American refineries and chemical plants that depend on water transportation for feedstock supply and product distribution to customers would also be pinched by tolls. Instead of tolling, WCI supports the current diesel fuel tax collected as a levy on fuel used in commercial transportation on the inland system. In fact, the industry, led by WCI, in 2014 endorsed a 45% increase in the diesel fuel tax, from $.20-cents-per-gallon to $.29-cents-per-gallon. These private sector revenues go into the Inland Waterways Trust Fund and are matched with public funds for capital improvements for navigation infrastructure. This is a Public Private Partnership that is working well. Some toll-based P3s work well in other transportation programs. In the highway program, users have a choice to use new capacity provided by a toll facility, or to continue to use the existing, un-tolled capacity. On the rivers, which are unique, there is no off-ramp, and the choice is removed for users who have only the option of using the tolled lock. Only commercial barge companies and their customers pay the diesel fuel tax to use the waterways, while numerous other system users pay nothing. These beneficiaries include municipal water supply, hydropower, recreation, industrial process and cooling water, flood damage prevention, national security, and irrigation users. It is fundamentally unfair to burden one small beneficiary group with additional costs while others receive the benefits at no cost. Opportunity lies ahead and there is hope for the development of a proper package to meaningfully improve our Nation’s infrastructure, locks and dams ahead, with bipartisan support in Congress and the Administration. In any future infrastructure initiative, WCI hopes and advocates for proper recognition of the waterways as a unique and essential component of the transportation supply chain.